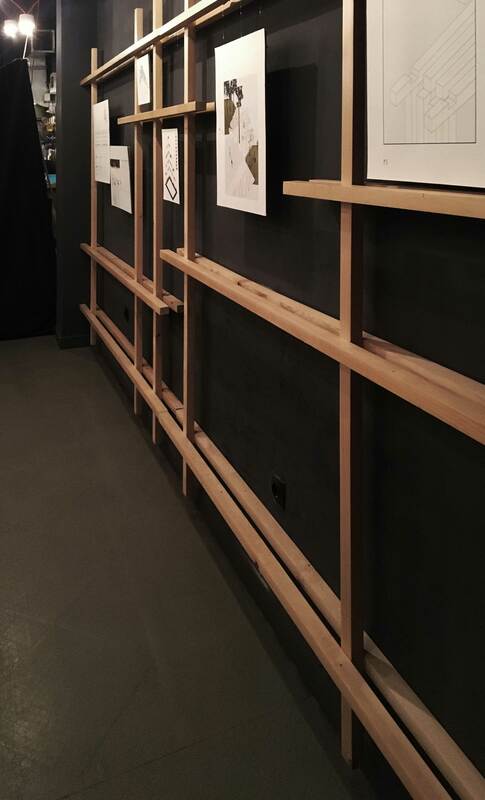 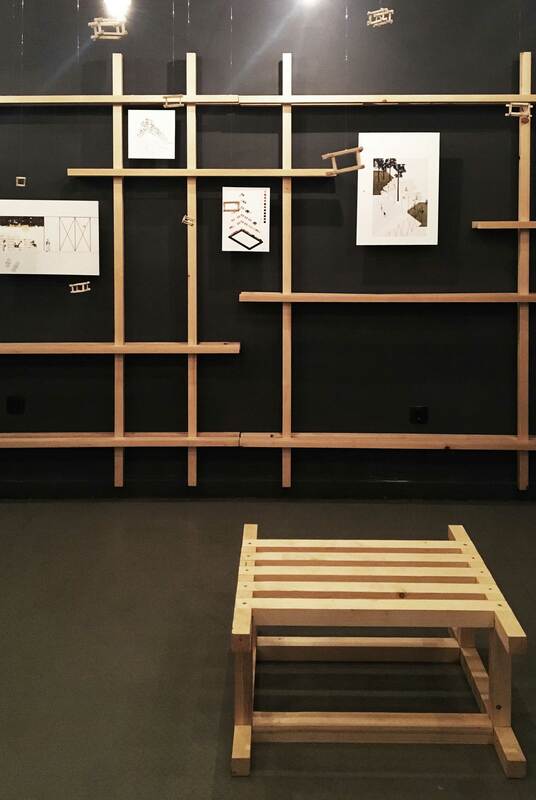 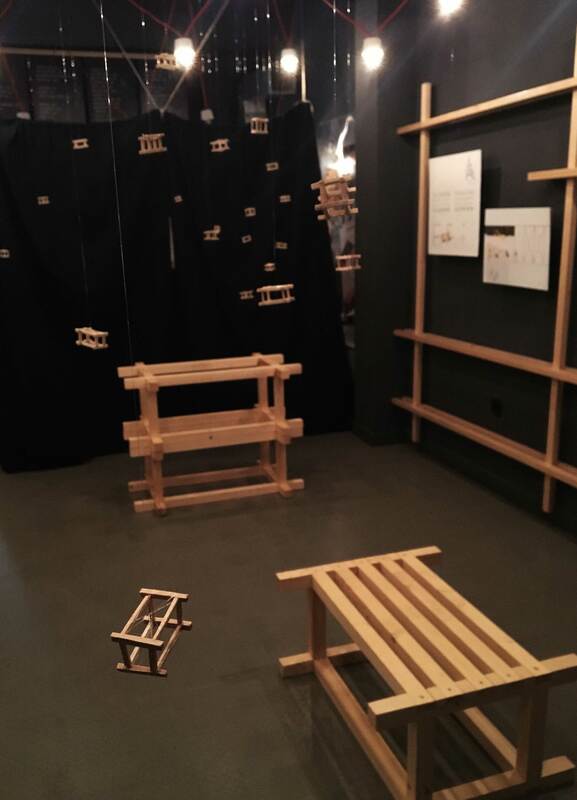 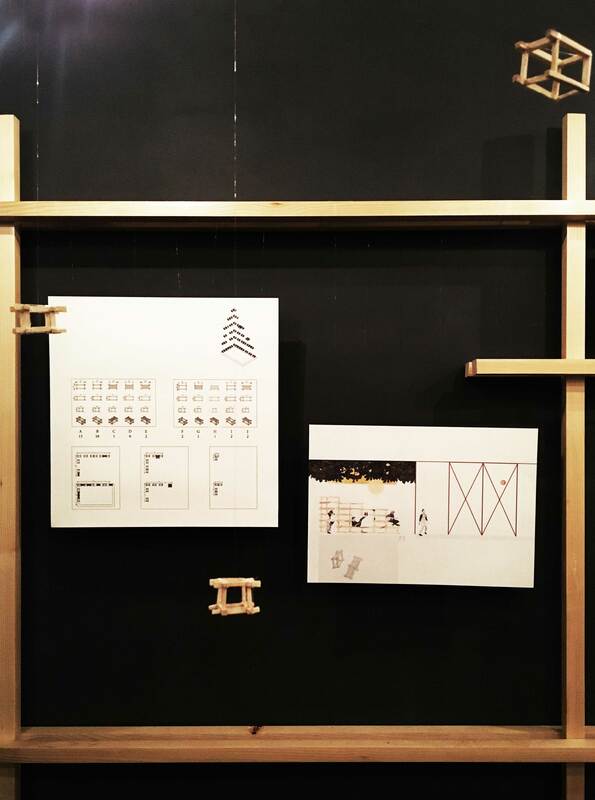 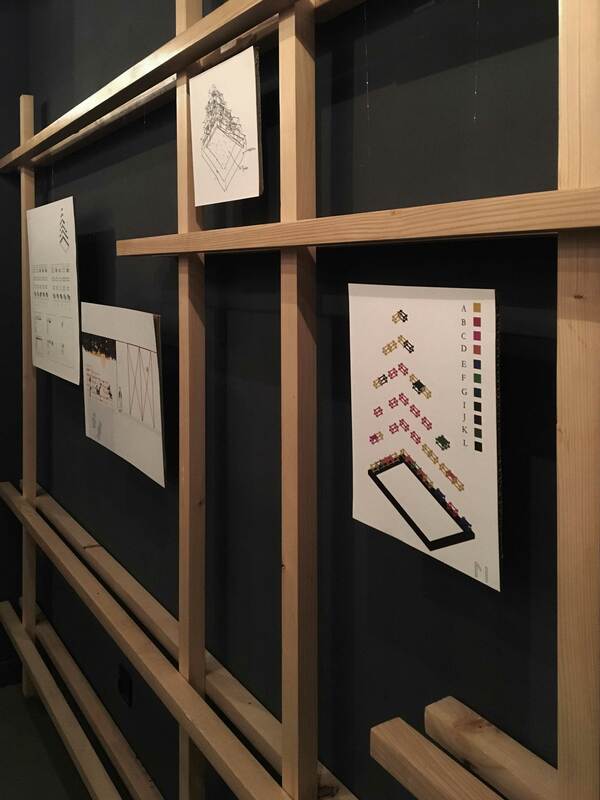 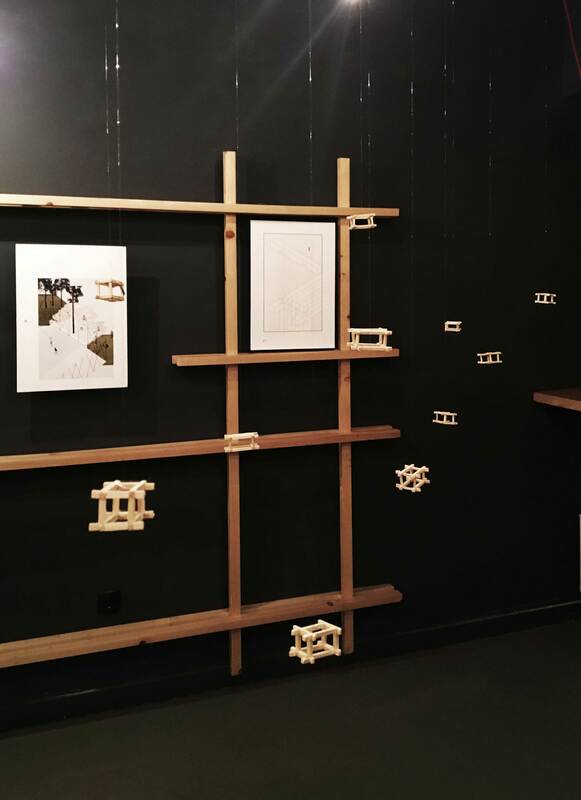 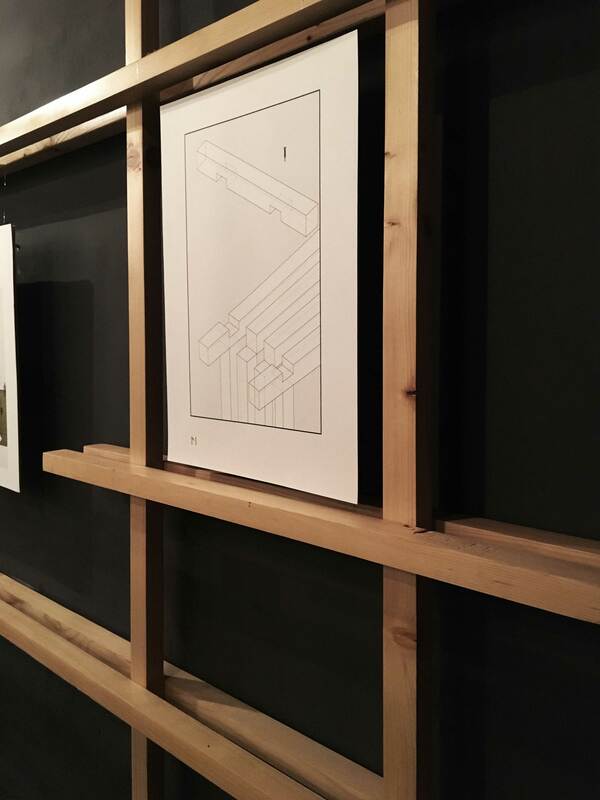 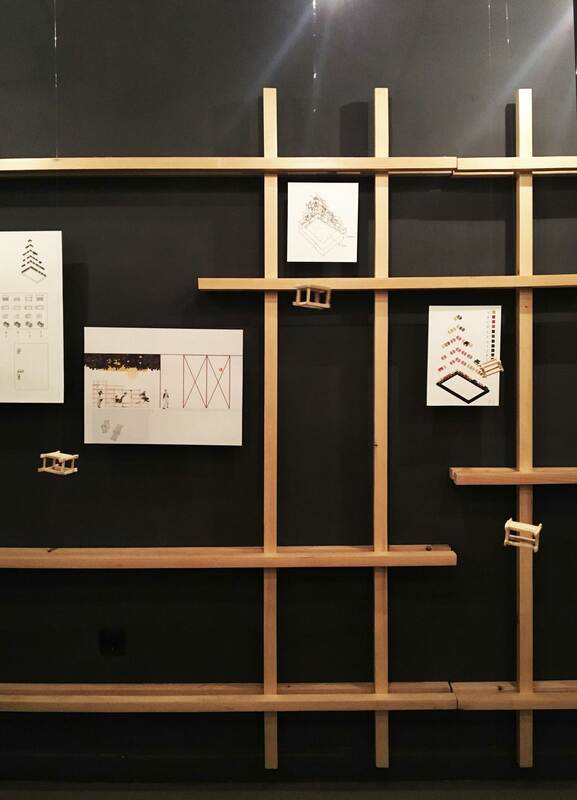 After the placement of Urban modular in Tetovo, all of the technical drawings, the models exhibited at Mikser festival in Belgrade and 3 prototypes were also exhibited in Skopje on the 19th of June 2017. 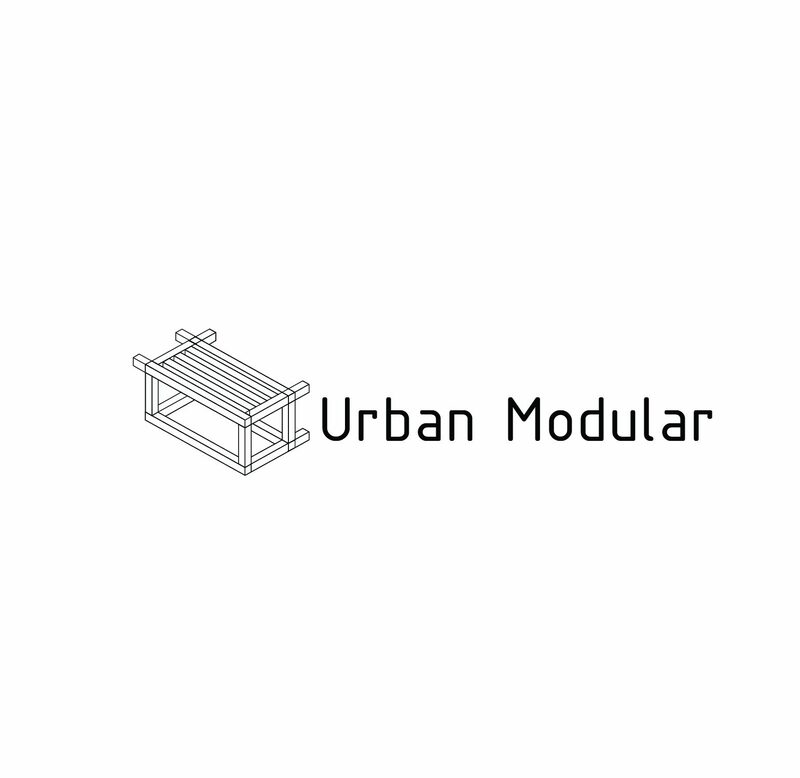 We are sharing with you the making of process of Urban modular to inspire those that have a lot of ideas connected to the public space, but do not dare to turn them into reality. 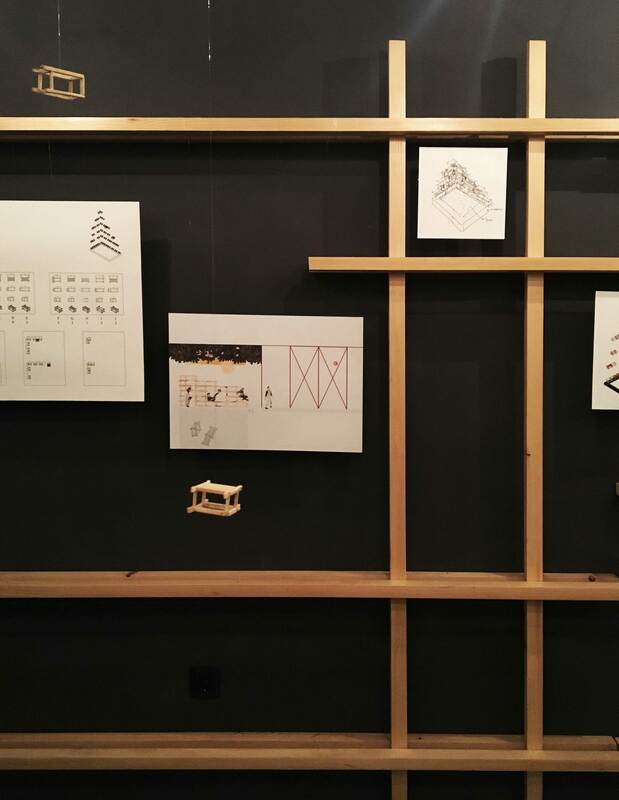 We hope that our sincere desire for more presence of young architects, designers and others in the decisions for the development of the city in this way will become a commonplace very soon.